Oppo F1s is the best-selling smartphone in the Philippines last year. Oppo F1s is the best-selling smarthpone in the Philippines in 2016 according to global market research expert Gfk. Last year, the handset has made waves upon its local release making it the choice of selfie-centric users. Gfk reports that the Oppo F1s covers 7.1 and 6.4 percent of the total smartphone unit sold in the Philippines in November and December, respectively. A couple of Oppo smartphones also breaks into the top ten - the Oppo Neo 7 grabbed the 4th spot and the Oppo A37 on the 10th spot. This year, Oppo intros the F3 series of smartphones which sport a dual-selfie camera set-up. 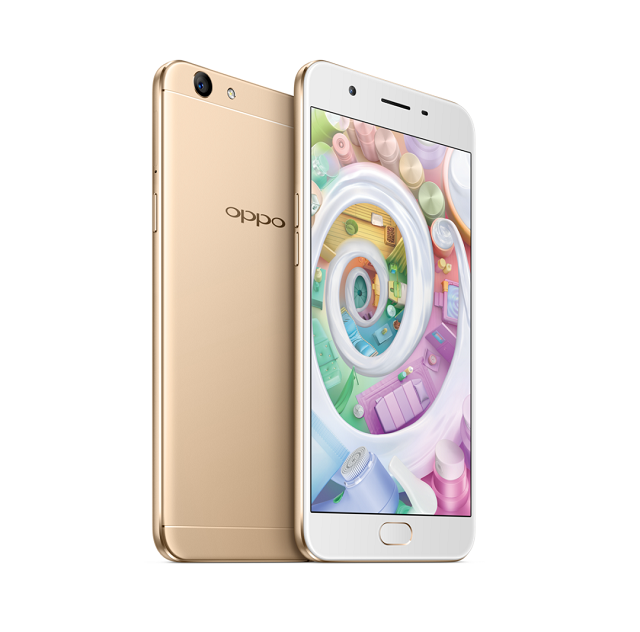 The F3 Plus was released last month followed by the grand unveiling of the Oppo F3 earlier this month. Both features the 120-degree wide-angle secondary front camera that transforms your selfies into groufies.